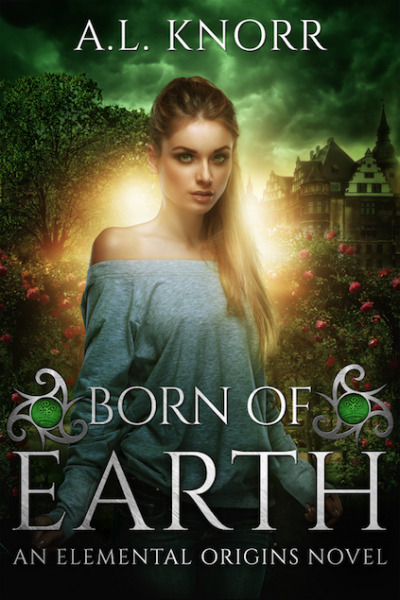 17-year-old Georjayna Sutherland isn’t exactly thrilled about going to Ireland to live with her aunt for the summer, and even less thrilled when her adopted cousin Jasher (cute though he may be) turns out to be as friendly as a nest of vipers. But at least it gets her out of Saltford and away from her neglectful mother, Liz. When Georjie unearths Jasher's terrifying secret, and things she never knew about her own family begin to come to light; a heartbroken woman who disappeared without a trace, a desiccated body, and strange cocoons hanging in the greenhouse, she finds herself embroiled in a mystery that involves the very power of nature itself.